The Keyboard cover is soft and fle­xible. The cover is rem­ovable so it can be cle­a­ned ea­sily. 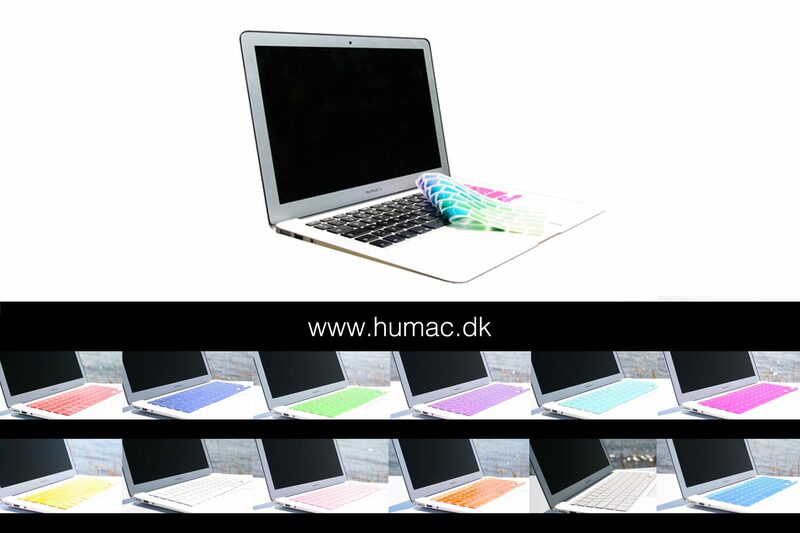 The silicone cover lies directly over the existing keyboard as it is molded precisely to do – and the soft eco friendly silicone now allows you to type as usual.